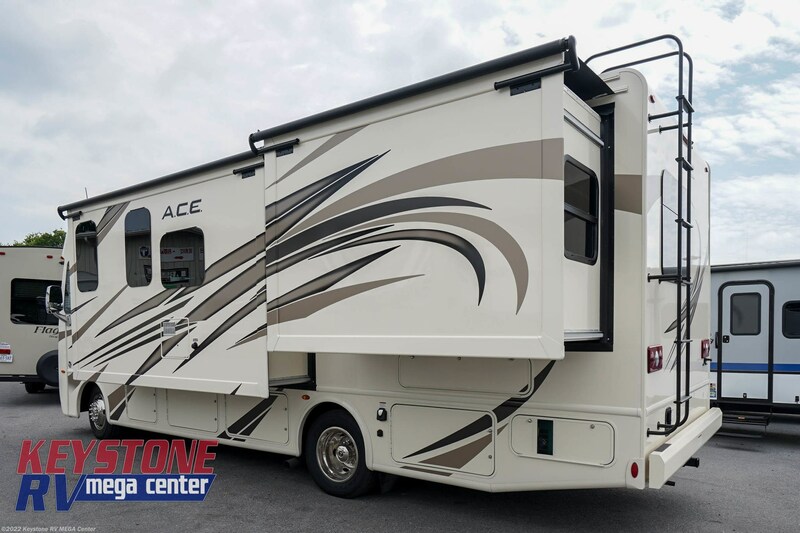 The A.C.E. 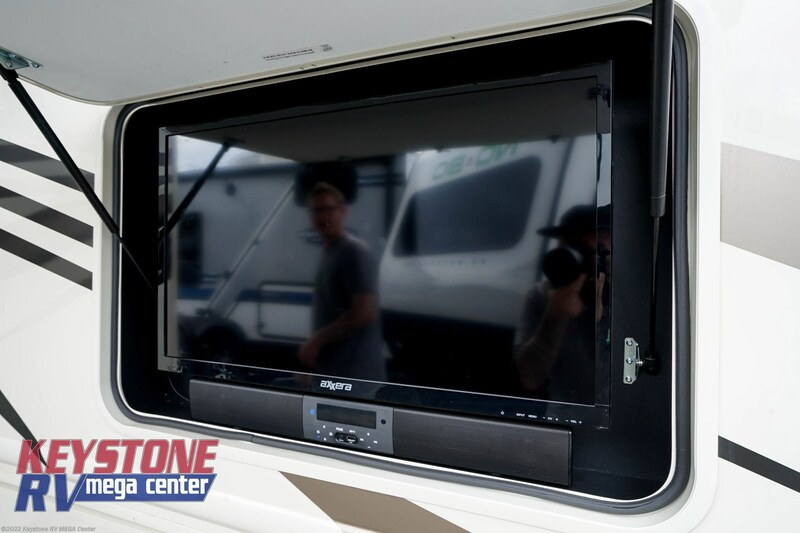 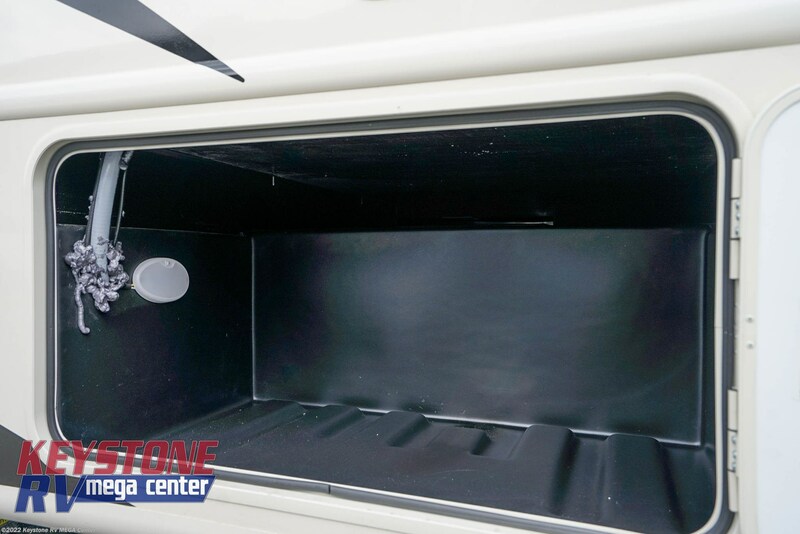 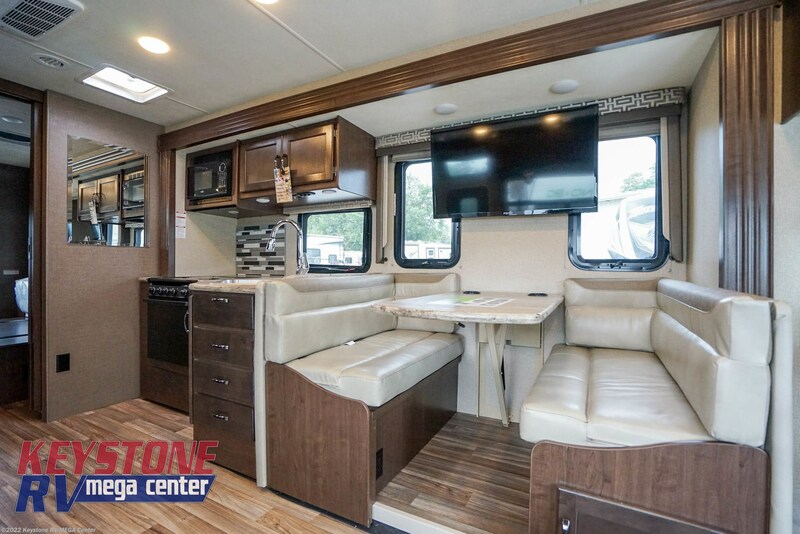 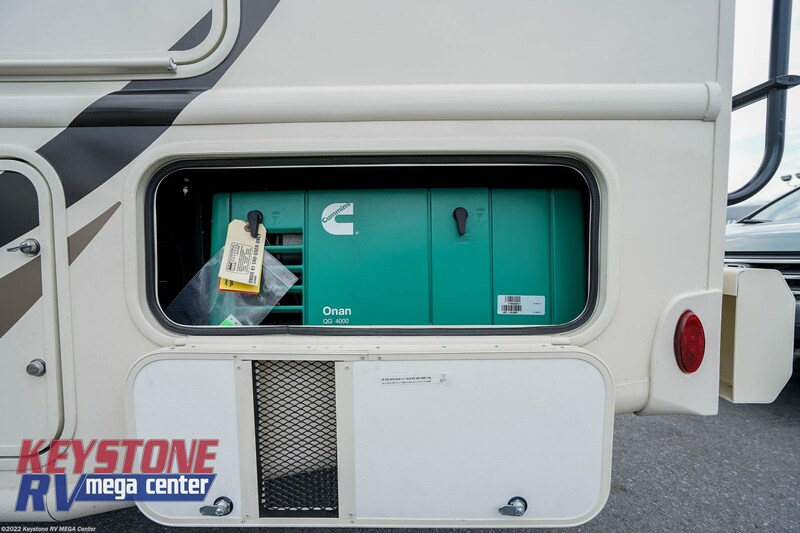 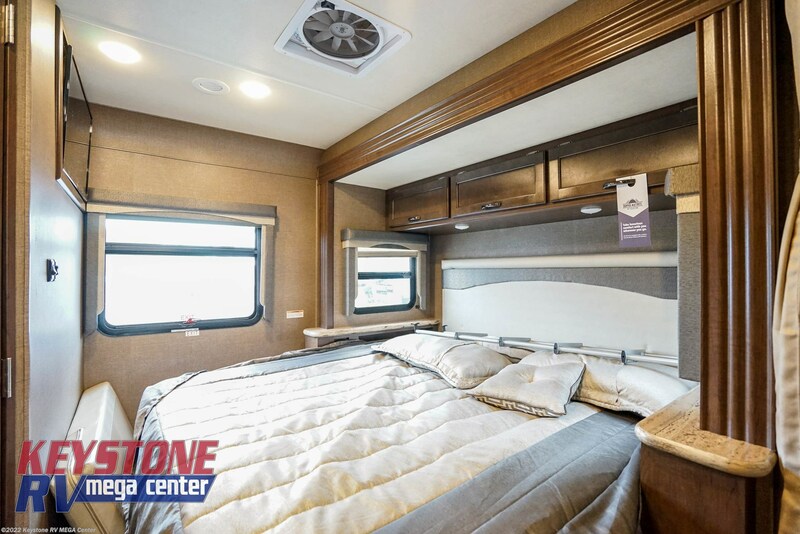 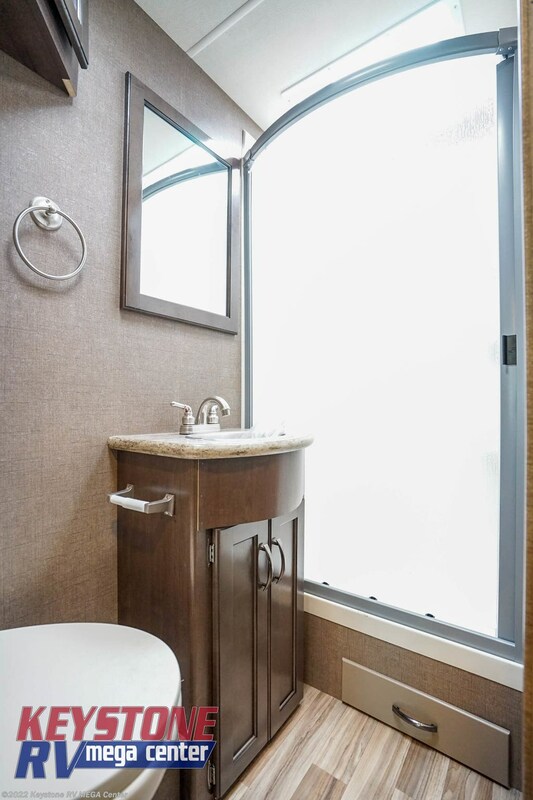 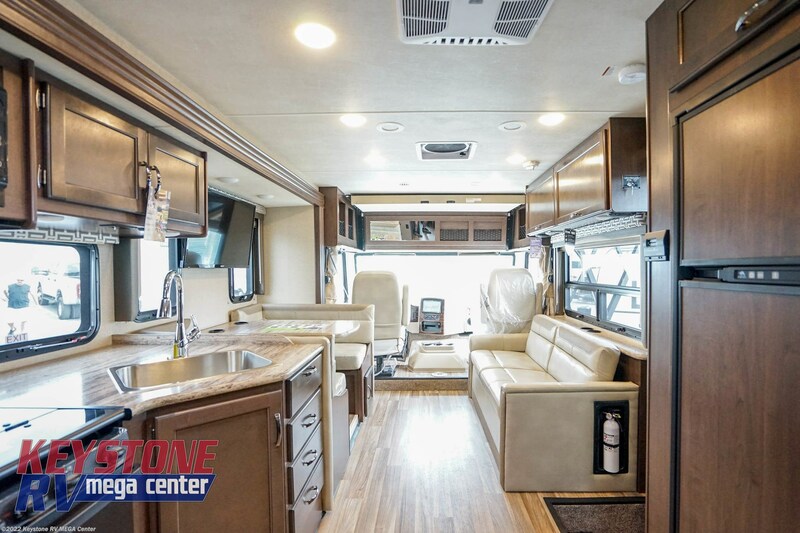 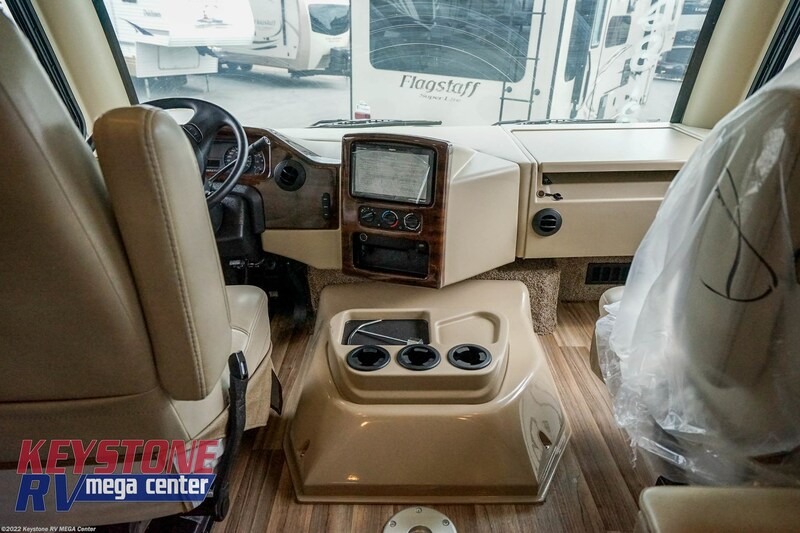 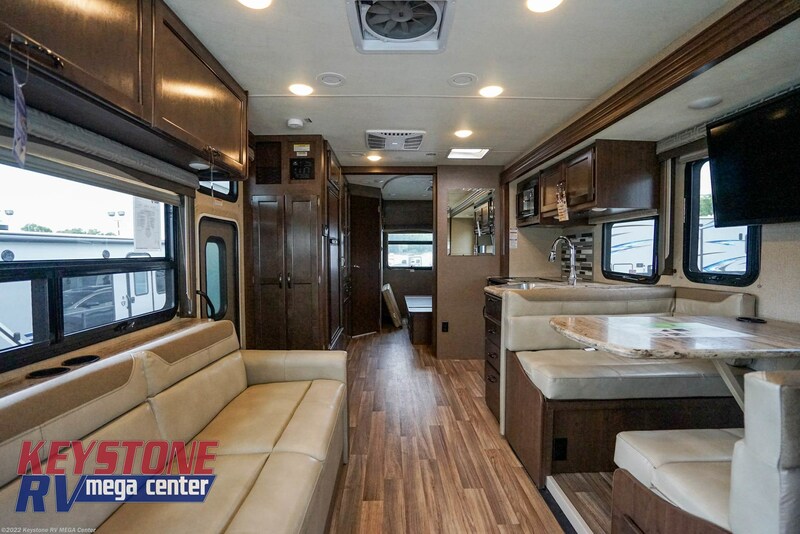 27.2 Class A Motorhome offers plenty of upgrade and amenities! 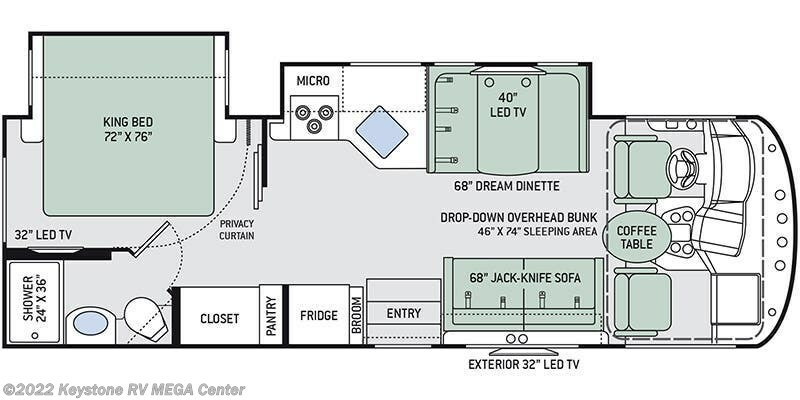 It features two slide outs that open the space up for a large living area and kitchen, bedroom and bathroom! 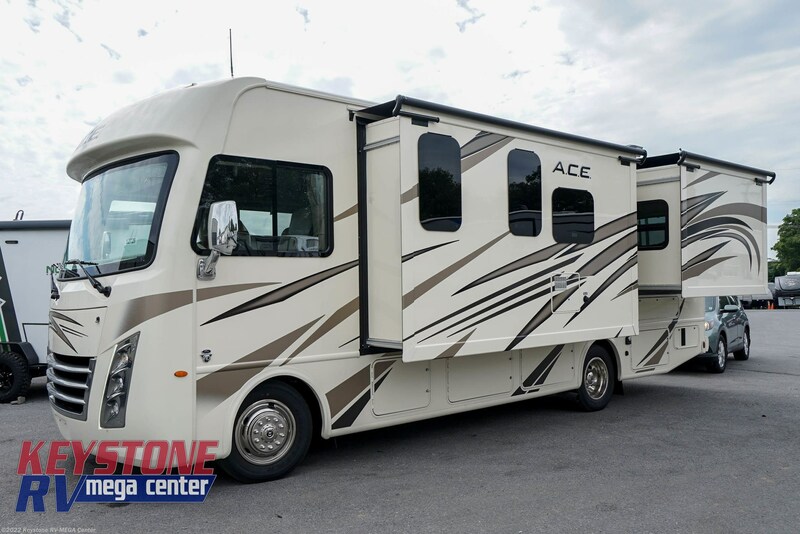 See this Stock # 12728 - 2019 Thor Motor Coach A.C.E. 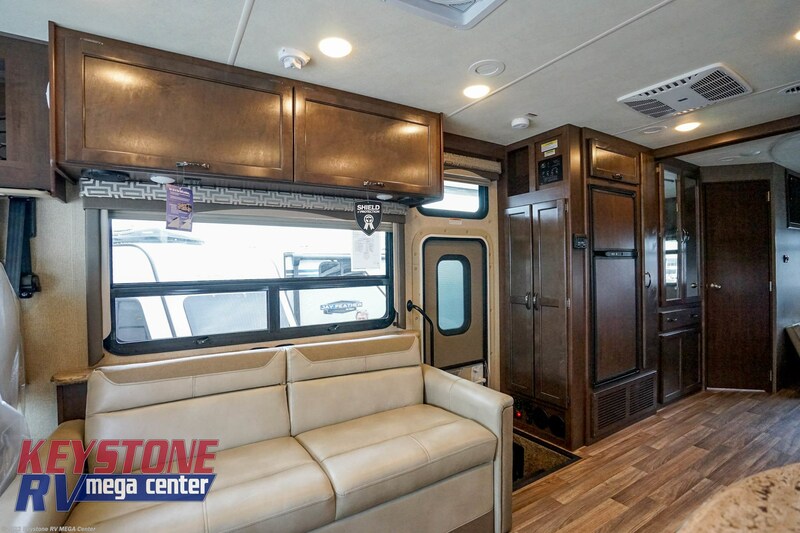 27.2 on Keystone RV MEGA Center! 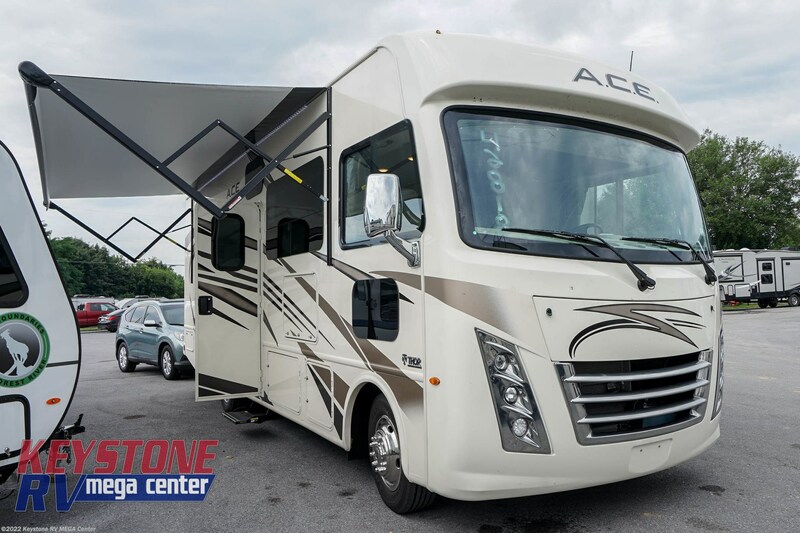 Check out Stock # 12728 - 2019 Thor Motor Coach A.C.E. 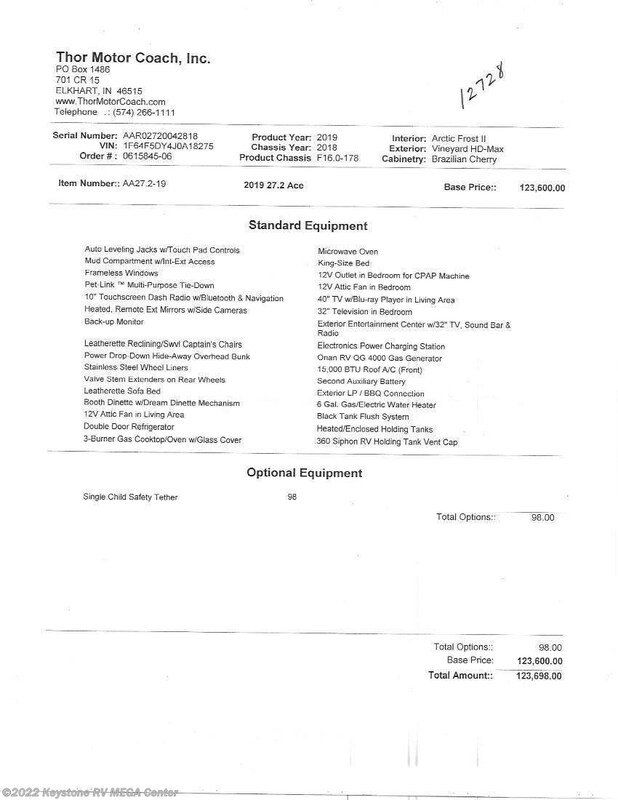 27.2 on thorrvsource.com!